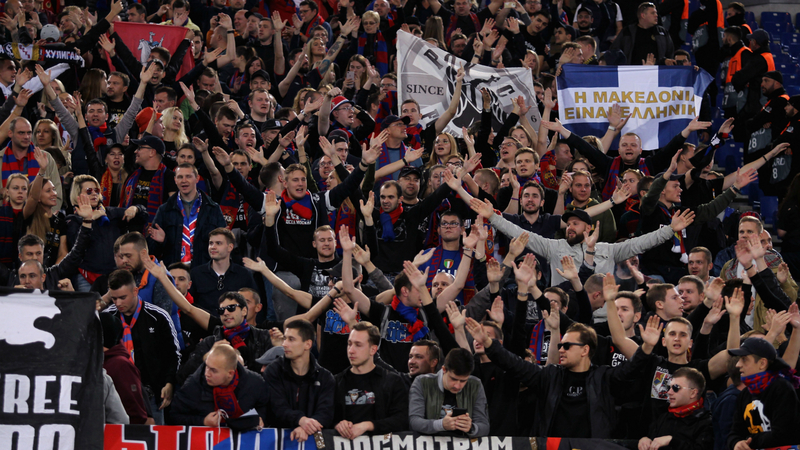 CSKA Moscow have pledged financial support to fans injured during a crush at a Rome metro station and called for an end to “premature” apportioning of blame. Italian media reported the malfunction occurred after supporters began to jump on the stairs. CSKA promised to replace unused airline tickets and to provide “visa and financial support” to those caught up in the incident. “We’d like to mention that the representatives of the Russian Embassy in Rome and Russian Football Union immediately reacted and are also doing everything possible to help injured people,” read a club statement. “Medical and police services of Rome, despite the controversial rumours, didn’t leave our citizens without support and tried their best to help them. “Regarding the various official comments about the reasons of the accident (including the statement about pseudo-fans jumping on the escalator) we think that it’s not the right moment for the premature conclusions. “Our faithful fans and citizens were hurt, and now the top priority is their health and homecoming. CSKA went on to lose the match 3-0 and are now third in Group G.